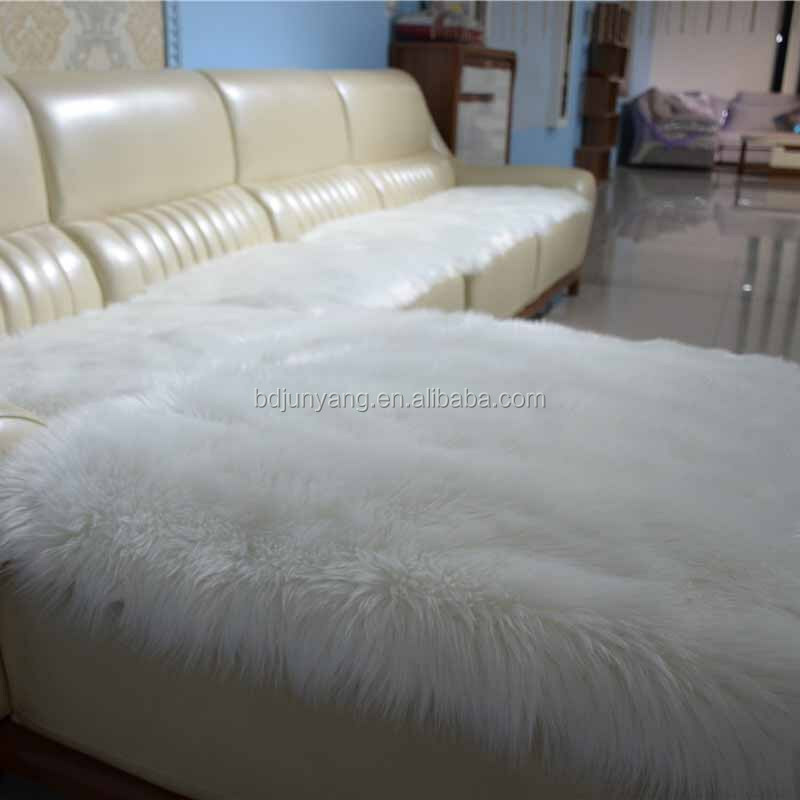 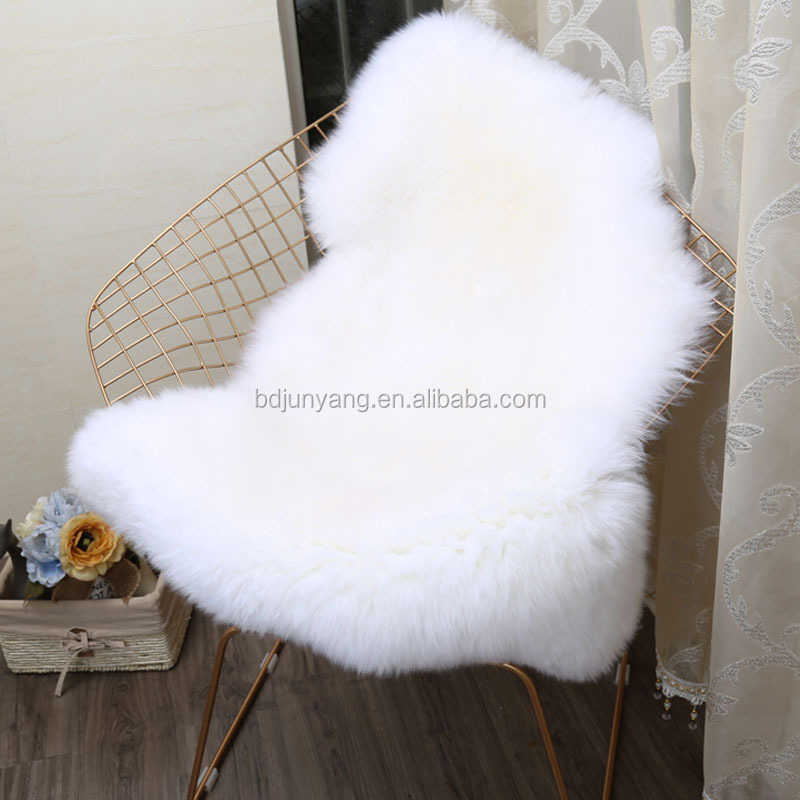 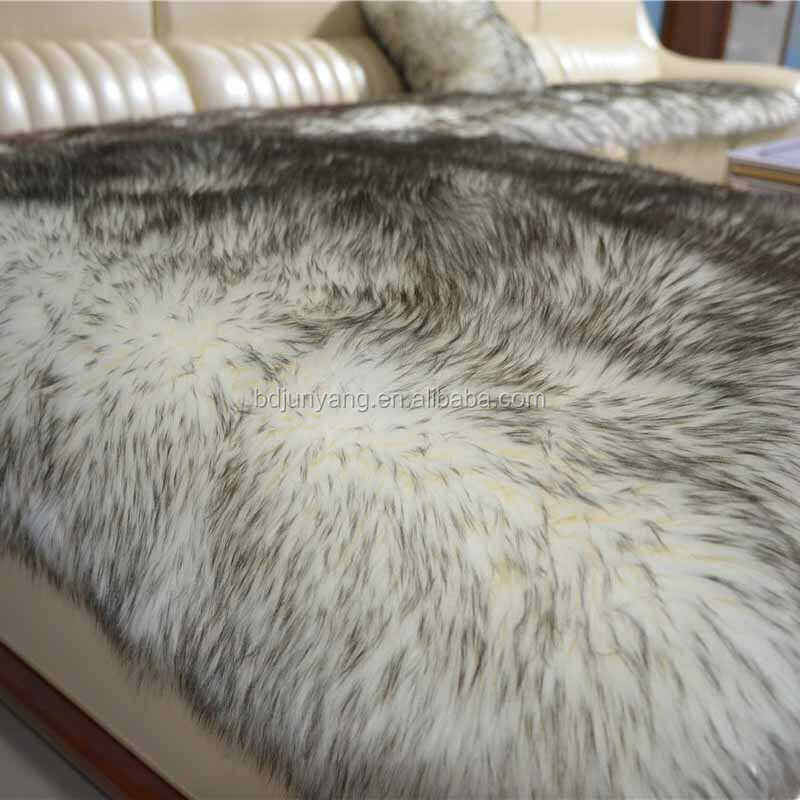 Give your home a touch of luxury with faux fur rug, It's super soft and soothing to promote sleep while providing exceptional comfort, also best for yoga and meditation. 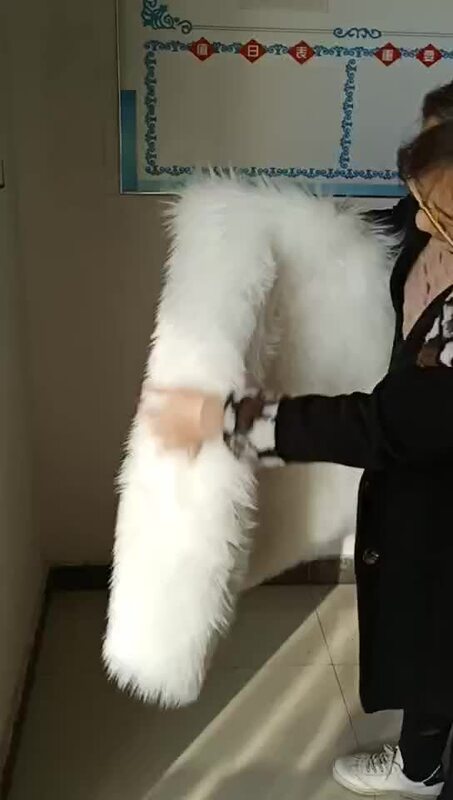 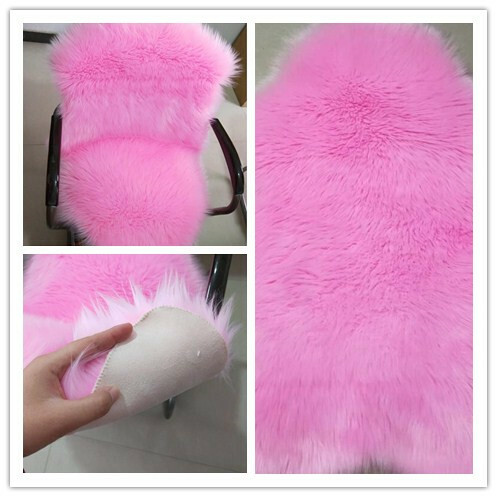 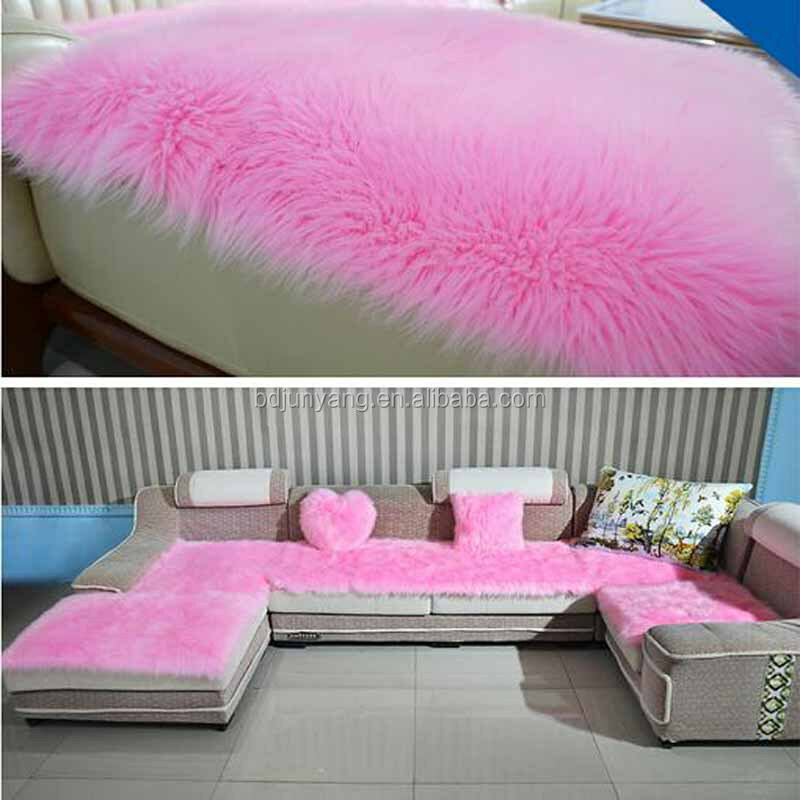 The faux fur rug a easy way to spruce up your living room, bedroom, sofa, or children's room with a bright and colorful rug. 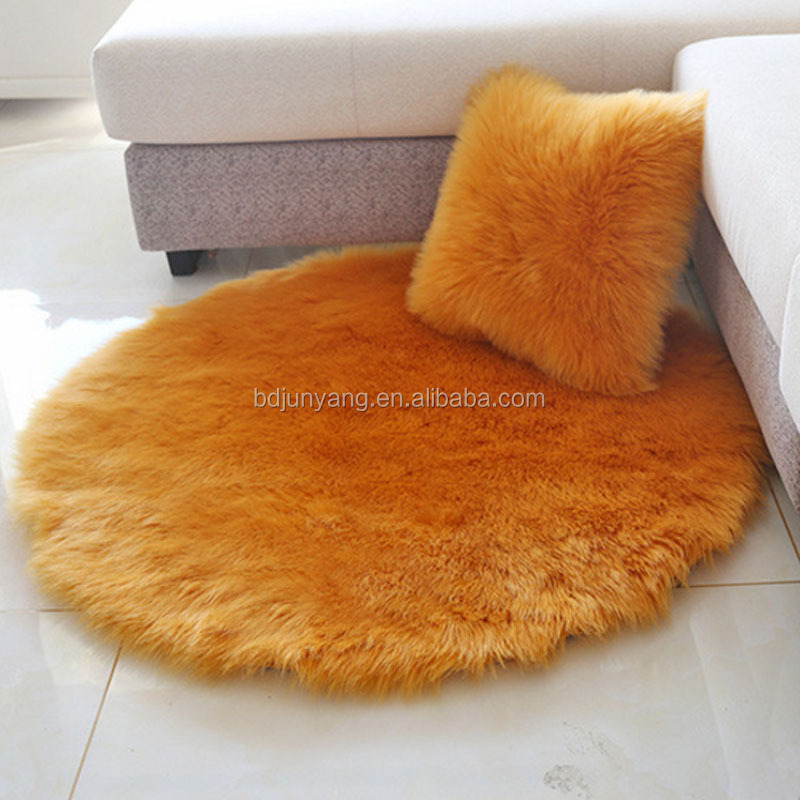 Keep warm during cold winter weathers and great decorative rug for any bedroom.